You Bet! 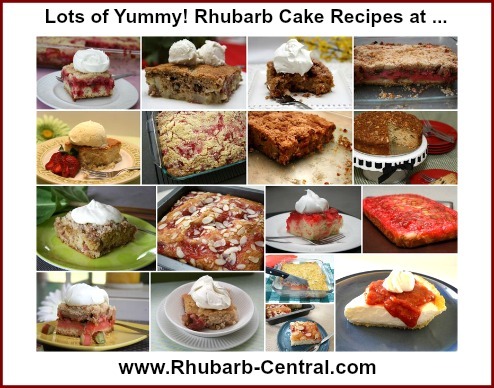 Rhubarb makes delicious and flavourful cakes of all kinds! Rhubarb Coffeecakes, Upside Down, Crumb, Custard, Pudding, Cheesecakes, and more! Cake is one of those irresistible things in life! Wouldn't you agree? 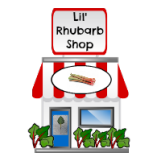 I have a large assortment of the most scrumptious recipes which I would like to share that are made with both fresh and frozen rhubarb. In addition to treating your taste buds, cakes made with rhubarb, taste that much healthier :-), because rhubarb is actually a nutritious vegetable! 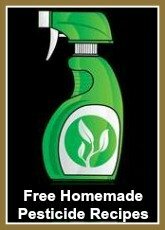 Imagine ... you can have your cake, and eat your vegetables too! If you are using frozen rhubarb for these recipes, it is best to thaw the rhubarb first. Do so using a sieve set over a bowl, and discard the excess liquid. Or, better still, add it to a punch or other beverage! Since rhubarb tends to "shrink" after thawing it, be sure to start off with enough frozen rhubarb. Try many of the following recipe to make a rhubarb cake, you will be surprised at how tasty a cake made with the "pie plant" is! I bet rhubarb cake will soon become your family favourite! Our family used to have apple cake as their favourite, and, although they also love apple cake, the sweet/tart flavour of rhubarb cake has become a new family favourite! Do you wish your rhubarb was redder than it is? 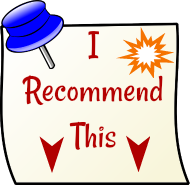 There is quite some overlap between "Cake Recipe" and "Dessert Recipe" classifications, so be sure to check out the Rhubarb Dessert Recipes too!